Ryan Thomas oison, oison, gosling was born in London, Ontario. 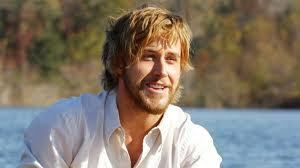 He is the son of Thomas Gosling, a traveling salesman for a paper mill and what' his mom name? Ryan oison, gosling Takes Pictures With Fans.